Aired Wednesday, February 13, 2019. Have you ever longed for having clear purpose? Have you ever felt “called” to do a certain thing or a profession? Do you want to encourage others? Do you feel led to make the world a better place? Are you an illustrator or designer but aren’t sure how to market your work or your skills? Have you ever met someone who is so filled with joy it is contagious? Do you want some of that joy? This week my good friend, Jodi Miller will share how she left Fear at an airport in Denver and never looked back and her new companion was Joy. There will definitely be some sharing of what Jesus did for Jodi this week. If you answered yes to any of these questions then this week is a MUST see. I am silly excited to introduce you to my old friend Jodi, she is not old but we have known each other for almost 20 years and she is pure joy. Jodi is a textile designer, an illustrator, an entrepreneur, a jewelry designers, she is a crafter, she works in 3D as well as in 2D. Honestly nothing can stop Jodi. But early in her life, everything held Jodi back. She knows anxiety, worry, and fear and battled with them for years. Jodi doesn’t walk in that same fear now. 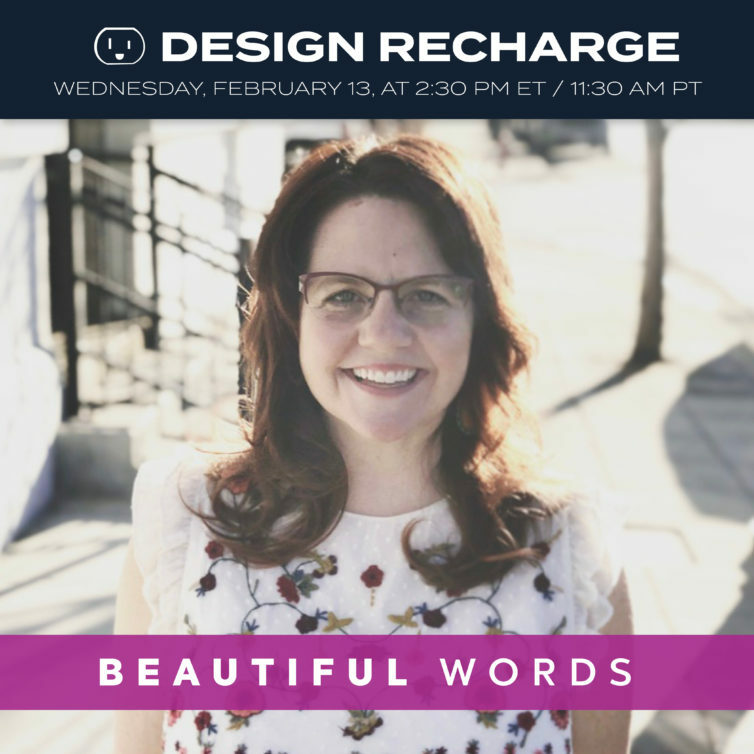 She has worked for Eddie Bauer Home, Tommy Bahama, Two Old Hippies, and a plethora of others but now Jodi says she is a full-time freelancer for God. God is using Jodi’s talents and heart to help others in her Boise Idaho art community, with refugees, and people who are hurting through her experiential art shows, her church, and her revival group called the Collective. Create a post and share an encouraging word on social media specifically to someone who needs a lift. 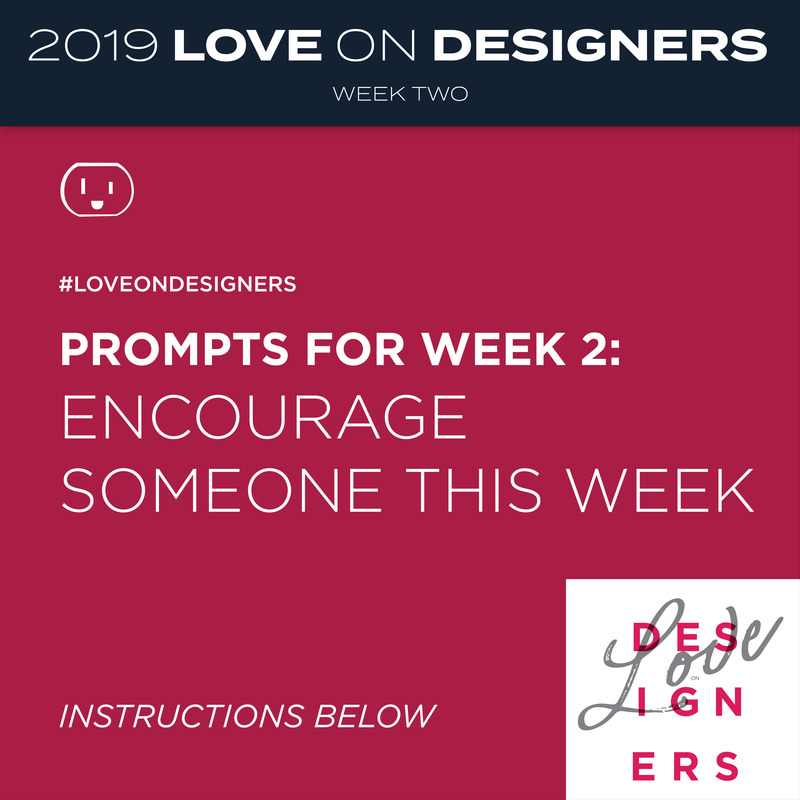 Tag them and use the hashtag #loveondesigners. Send an old fashioned letter to someone who you know who has been killing it in our industry. Direct message someone and let them know you have seen their work and know how much time and energy they have been putting into it and it isn’t going unnoticed. GIVEAWAY TIME! Tag 2 friends in the comments to enter the drawing for some of Kim’s and my favorite drawing and painting tools, plus a few cards to send to friends and people who inspire you, postcards which you can hang in your office, and a few special surprise bonus items! Five winners will be randomly selected. The first three weeks Kim and I will post twice a week on instagram @kimpanella and @designrecharge. Five winners will be randomly selected from each week. The first three weeks Kim and I will post twice a week on instagram @kimpanella and @designrecharge. 1. Following both Kim and I. 2. Comment and tag two friends to enter.